LOCATION, LOCATION, LOCATION!!! One of the nearest living options to the UF campus! 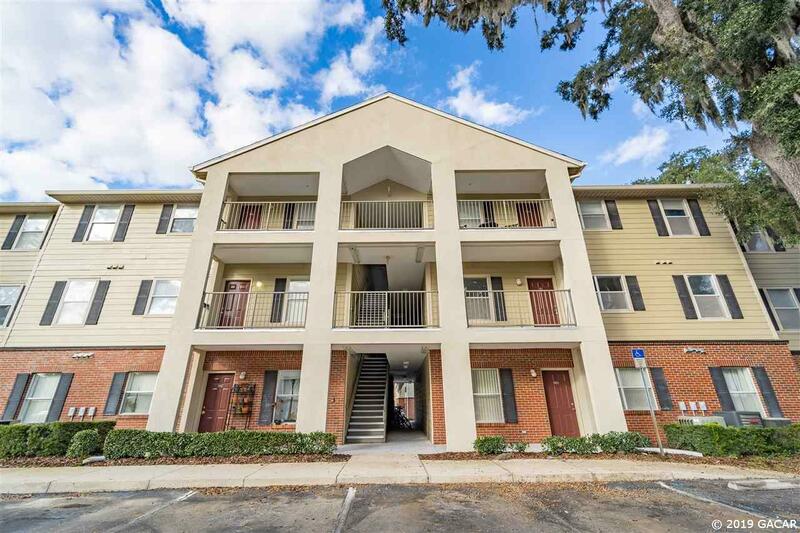 You can walk to campus, UF Health/Shands, UF Vet School or VA. Move-In ready 2 BR, 2BA, condo on second floor. 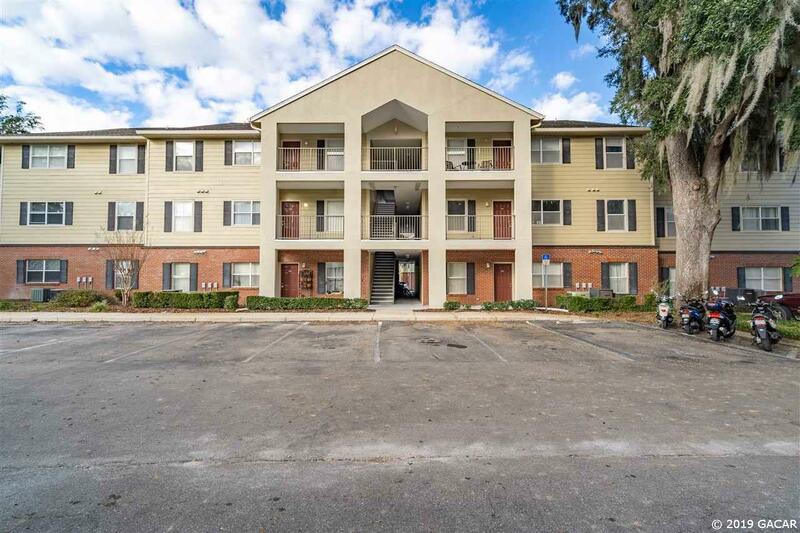 Condo has just been upgraded with new flooring throughout, new paint and LED lighting throughout. Popular split floorplan with good size living area, dining area and kitchen. All major kitchen appliances included as well as washer and dryer. Condo HOA covers all exterior maintenance, pest control, lawn care and building hazard insurance. 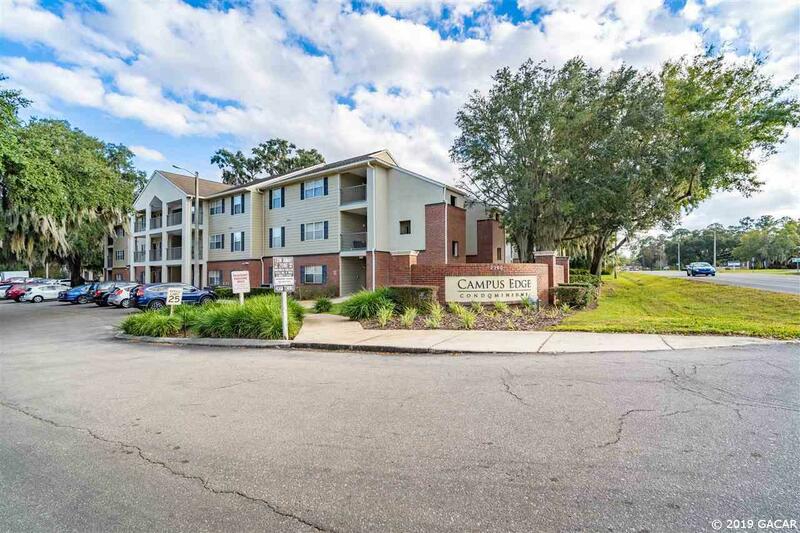 Convenient location close to UF, shopping, restaurants, parks, walking trails, I-75 and more! 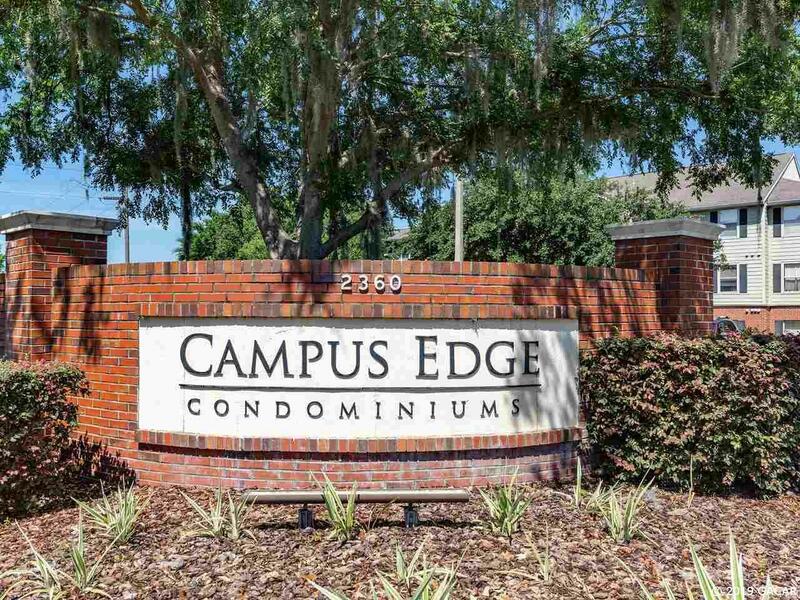 You can also catch the bus at both Campus Edge condo entrances. On-site amenities include pool & fitness center. Welcome home to Campus Edge!